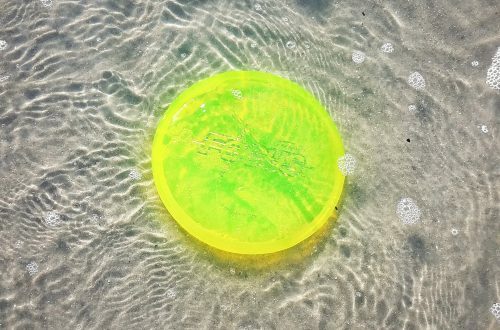 Discraft’s newest driver is called the Sting, but it floats like a butterfly and is actually quite friendly to your disc golf game. This understable fairway driver has a few special capabilities that could very well make it a main-stay in your bag. The Sting feels nice in the hand, it does not have a large dome and the rim is small and easily gripped. The Sting has a slightly wider diameter than many fairway drivers but it still has excellent balance and I didn’t notice the difference when holding or throwing it. It just feels like a nice easy-touch fairway driver. The Sting is easier to overpower so I couldn’t comfortably throw it over 300 feet. I found the sweet spot to be 225 feet with 275 feet very achievable but with much higher rate of high-speed turn. The Sting is an understable fairway driver that likes to flip up and hold a smooth flight. 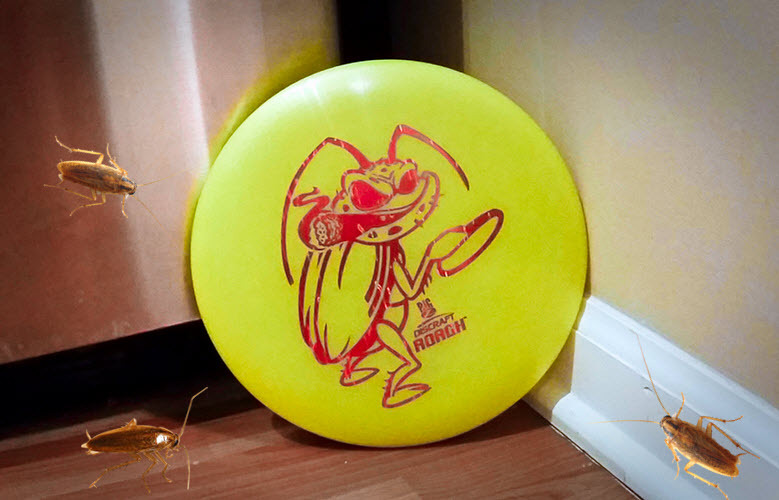 For me, the Sting is a primarily a touch disc that likes to turn on most shots beyond 150 feet. The Sting can produce an extraordinary late turn which is often a difficult trait for discs to consistently produce. This allows for short shots that turn slightly or long shots which will turn after 150 feet and ease into a nice gentle fade. Since the Sting is technically a fairway driver, it can handle the wind better than many midrange drivers that might need to be over-powered to hit that long late turn. That being said I did notice more nose-angle sensitivity in normal conditions than I had hoped for so I needed to be aware of the angle at which I pulled my arm through my body. I found that Sting was surprisingly versatile considering how understable its flight was for me. I could throw it on long anhyzers very easily, or low fast shots that had just a slight amount of turn. The Sting could even hit 150 to 200 foot hyzer shots when thrown with a low angle and a fan grip. This driver can handle a surprising amount of torque for an understable disc which helps it hit many different lines and distances comfortably. The Sting’s fade is also advantageous as it slows down significantly near the end allowing for a clean and controllable finish. This is great when you have tight placements or hazards nearby. I found the slow fade helpful when throwing the Sting on a high line with a landing zone on a hill. You can see a few of these shot examples, plus many more details, in the video review that we’ve embedded above. 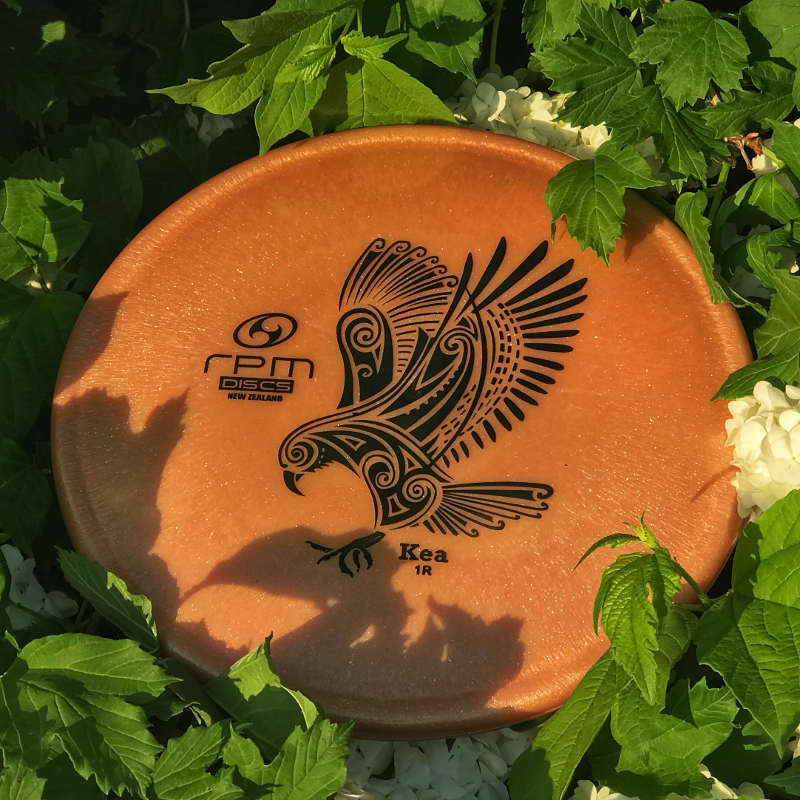 The Sting is going to find a place in many bags as a touch disc that can hit difficult placements and late turning lines. Beginners should love this disc as it flips up with little effort and can provide distance with a ton of glide. 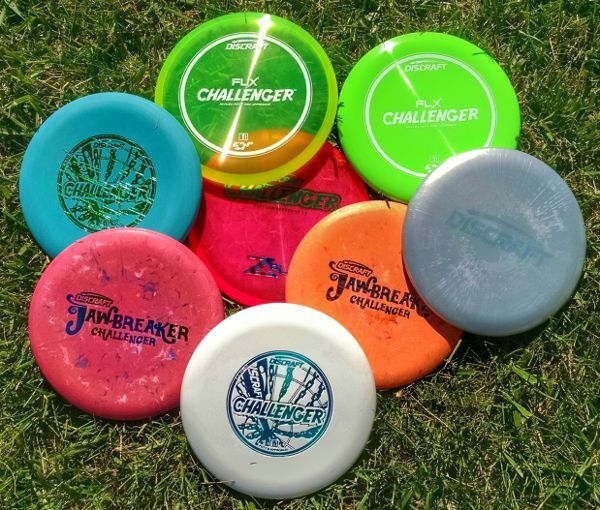 Or, the Sting may find a place in your bag as a versatile understable utility disc because of its ability to hit hyzers, anhyers, and all sorts of shots in between. 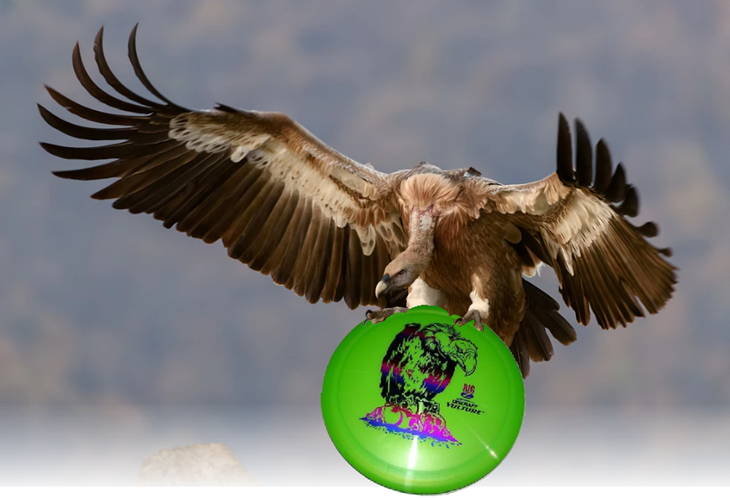 If you’re ready to try a Sting for yourself then you can check your pricing and plastic options at Infinite Discs!